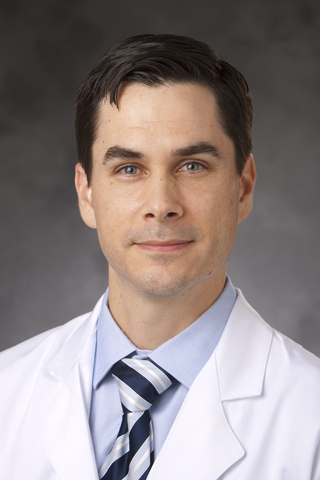 During early morning meetings convened weekly in the Duke Cardiology Division, interventional cardiologists and cardiac surgeons discuss their most challenging patient treatment decisions. The often-spirited discussions delve into every aspect of complex care decisions. For nearly two years, the sessions have become a cornerstone of Duke Heart collaboration, ensuring that patients with multiple comorbidities benefit from many experienced perspectives. The working group generally ranges from six to 12 faculty surgeons and cardiologists focusing on options involving percutaneous coronary intervention or coronary artery bypass graft solutions. The teams review an average of five to six cases weekly. Manesh. R. Patel, MD, chief of Duke’s Division of Cardiology and member of the Duke Clinical Research Institute, says the structured collaboration among experts is an essential part of Duke’s patient-first philosophy. “These sessions create a platform that encourages surgeons and cardiologists to work together to keep the patient at the center of the discussion,” he says. In complex cases, abnormal kidney or circulatory function may limit treatment options. Patient beliefs and preferences may also dictate options. Patients may resist surgery. The team assessment allows specialists to present the best possible option while keeping the patient’s choices at the forefront. 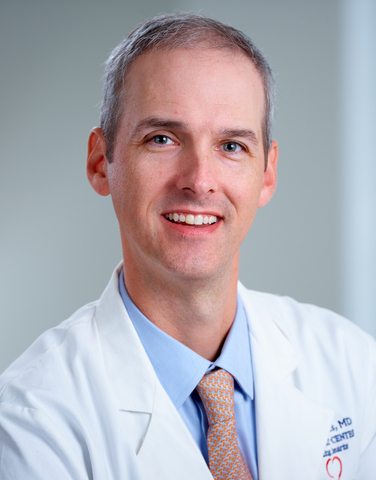 “This structured collaboration gives us an effective way to demonstrate to a patient that our full team has developed this recommendation as the safest and best option,” Jones says. Both Schroder and Jones acknowledge the collegial challenges that often characterize the collaborations. In some instances, the specialists initially disagree about appropriate therapy as they identify the safest and most effective solution. The debate, they say, is one of the most effective aspects of the sessions. “The discussion is often spirited,” Schroder says. “We have a number of global experts in one room hashing things out. Again, the focus is always on patient safety and recommending the best possible therapy. “Many of these patients are high-risk and exist outside the guidelines for our ‘standard’ patients. These are the exact types of individuals who benefit the most from review by our many experts,” Schroder adds.